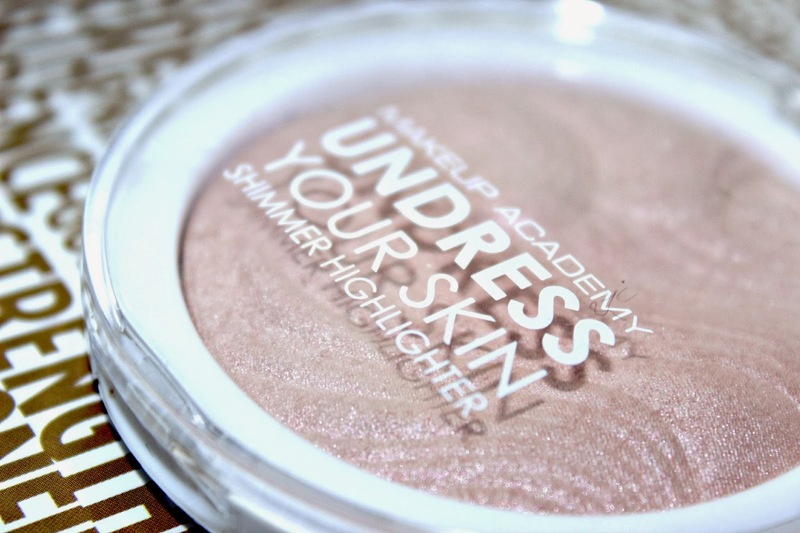 I spent the months since MUA's Undress Your Skin Highlighting Powder (£3) release coveting it to no avail. Online: sold-out. In store: sold-out. Until finally, I managed to hit Superdrug on just the right day, at just the right time - the day after a enormous MUA delivery. If you're an MUA fanatic like me you know just how rarely the products are stocked due to their rock bottom prices and fabulous quality. 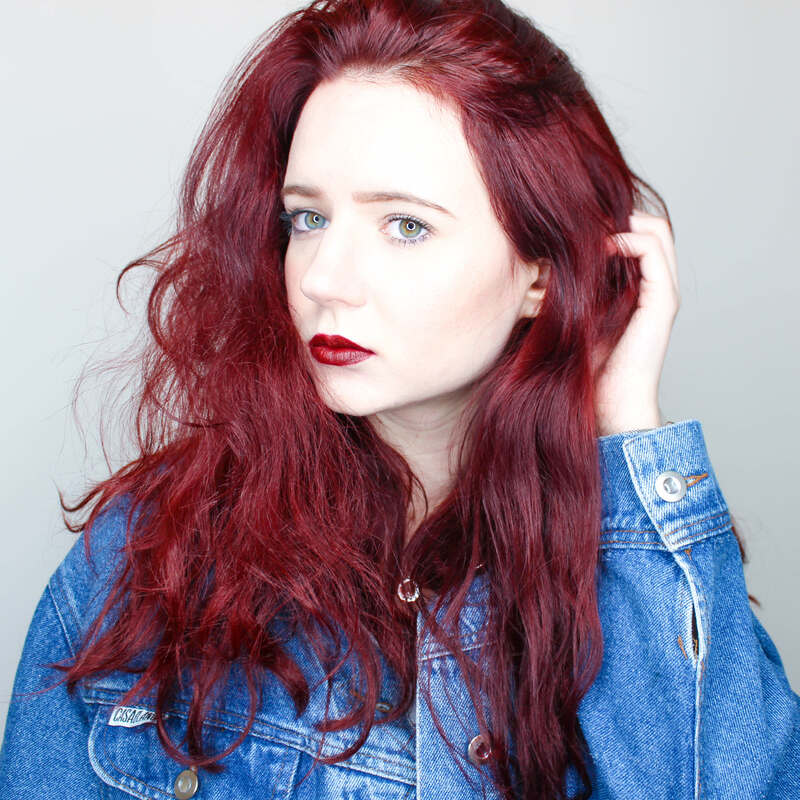 I mean a lipstick for a pound? Come on. Everything - and I mean everything - was in stock. It was as if the shopping gods knew it was exam season and took pity (or advantage...) of my wallet. Firstly I adore the way they have set the powder to look like flowing silk rippling in the wind. I also hate it. Because now, I have to use it, and to use it would be to destroy it. It's a very similar feeling to what I had whilst using my Nivea Volume Shine Pure Diamond Lipstick for the first time - goodbye carefully cut geometrics, hello purple lips. I'm also a bit of a junkie when it comes to highlighter's and have tried everything from Topshop's Glow to Collection's Highlighting sticks (does anyone else remember these?) in the search for the perfect shade for my oily, porcelain skin. I want something that has a subtle, golden glow that lights up my face without making it look like a disco ball or slip and slide by lunch. Is that too much to ask? 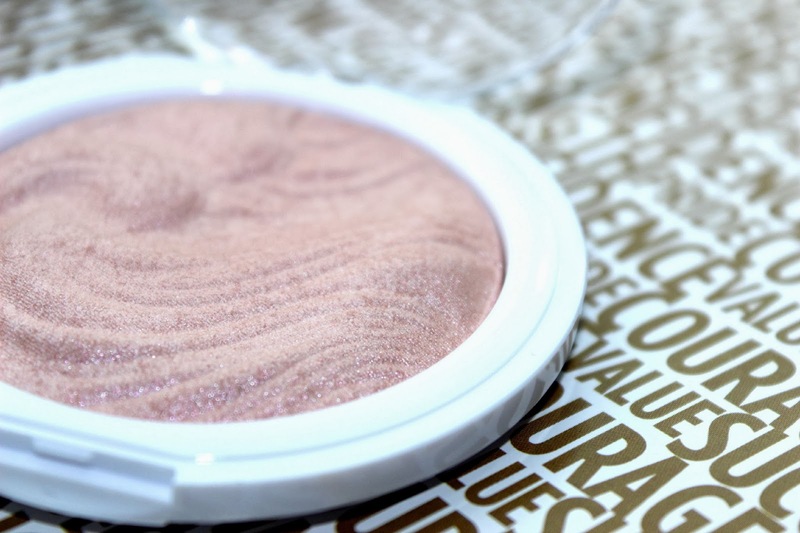 MUA's Undress Your Skin Highlighting Powder (£3) is certainly subtle enough, based in pink tones and bursting with a certain luminosity that is not glittery, over-shimmery or shiny. It's fantastic! Though I find it doesn't last as long as other highlighters which could be a bit of a blessing in disguise for those of us with oily skin as it gives us the perfect shimmery boost in the morning when our foundation is flawlessly matte, and then wears off somewhat throughout the day when our oils become problematic. For the mere price of £3 - you have to give it a go!